Welcome to 4 Star. 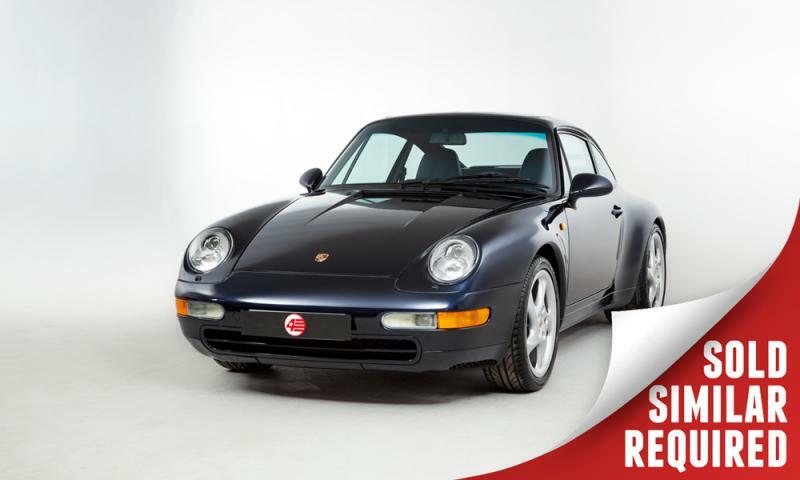 Our company grew out of a passion for great driving machines and modern classics. 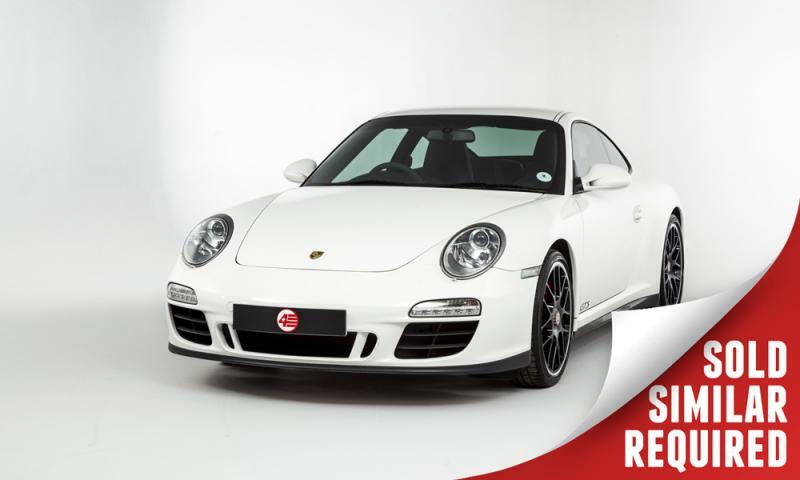 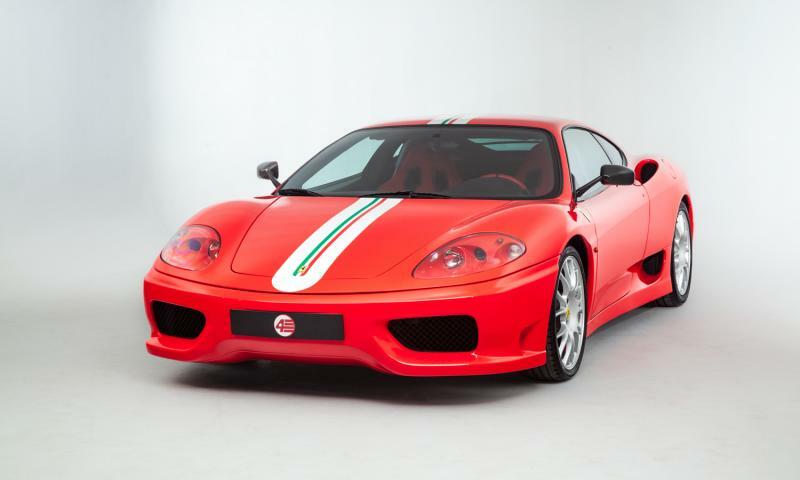 We source and sell a variety of some of the most beautiful and exotic cars available today. 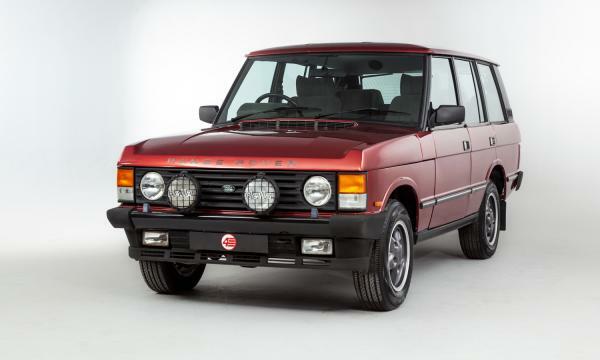 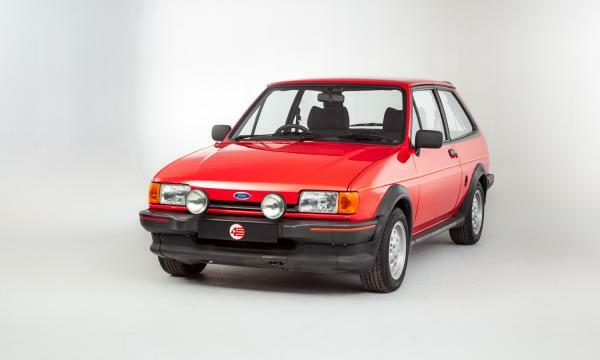 A very original early Mk2 XR2 in Sunburst Red, with 92k miles. 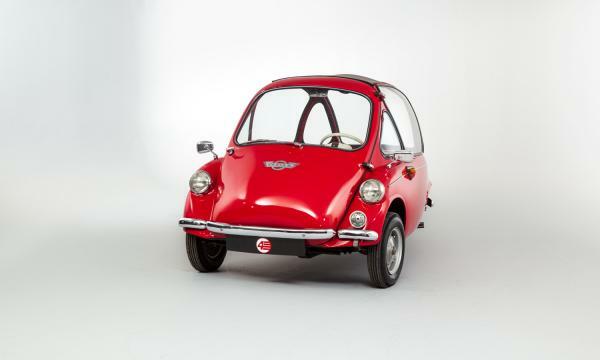 A charming little microcar, sympathetically restored and enthusiast owned. 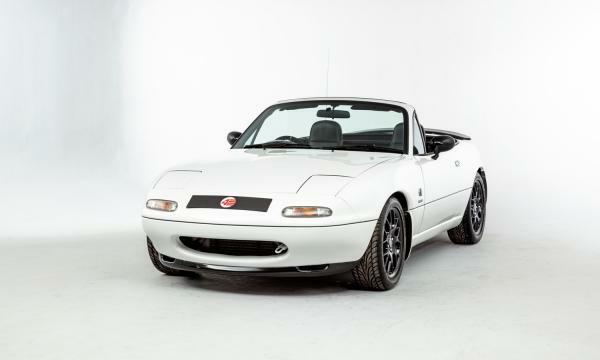 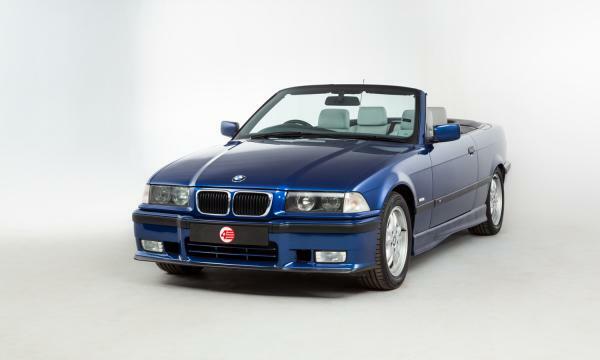 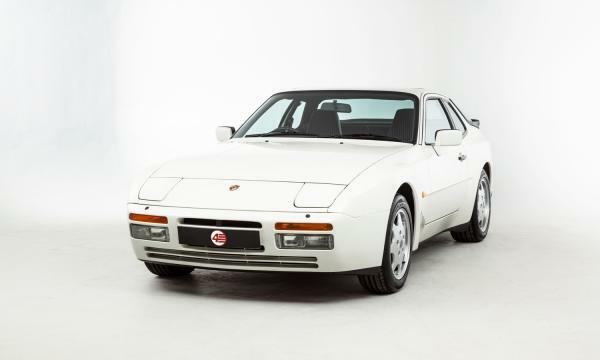 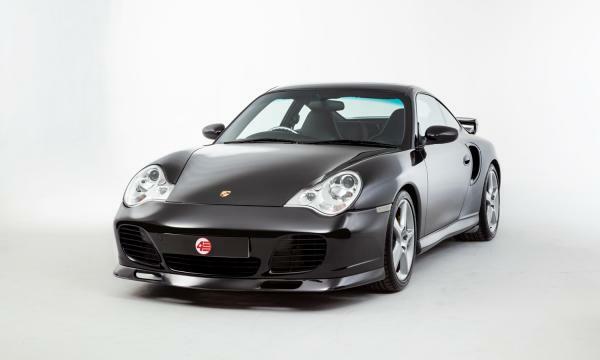 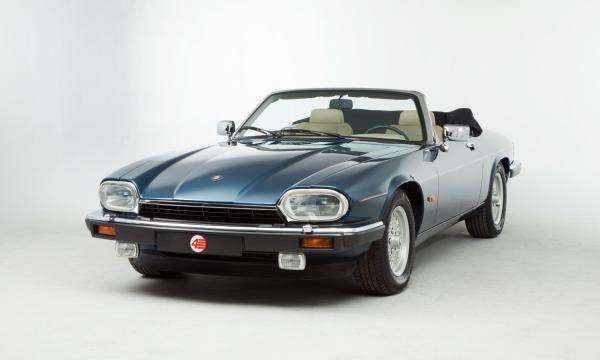 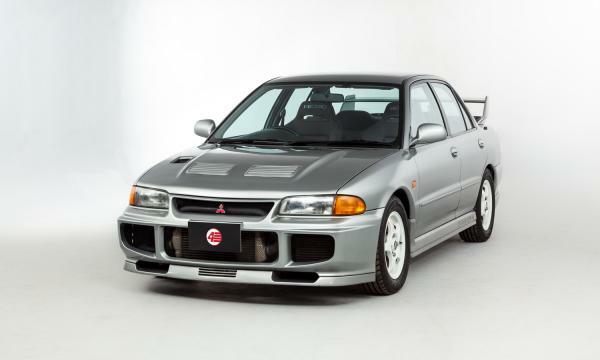 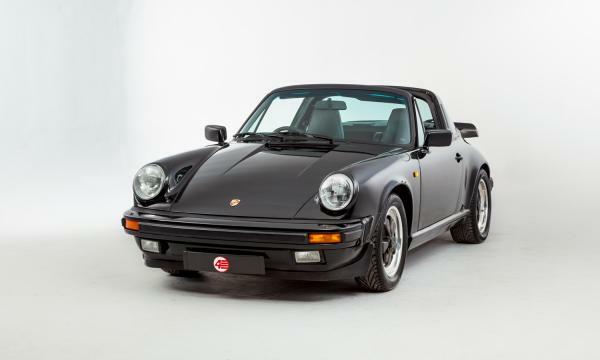 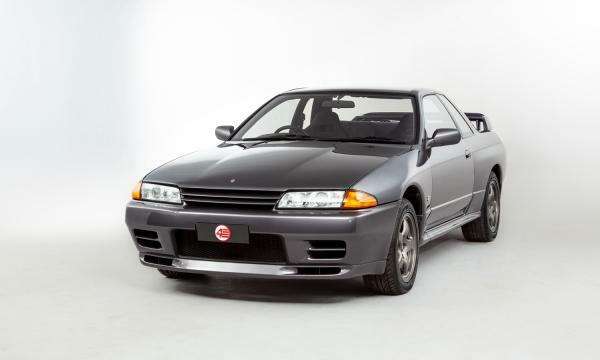 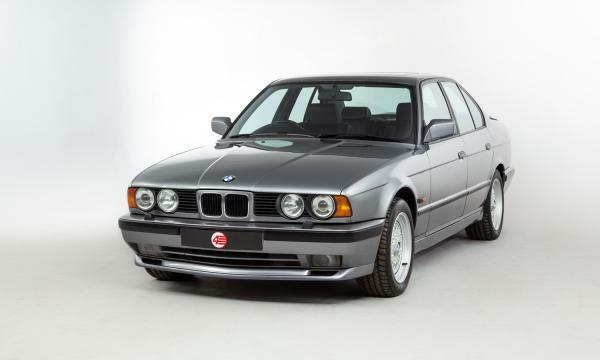 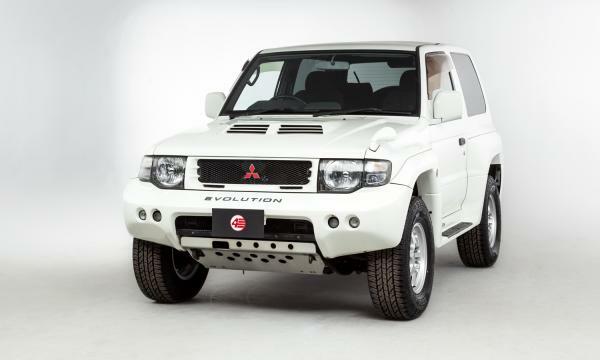 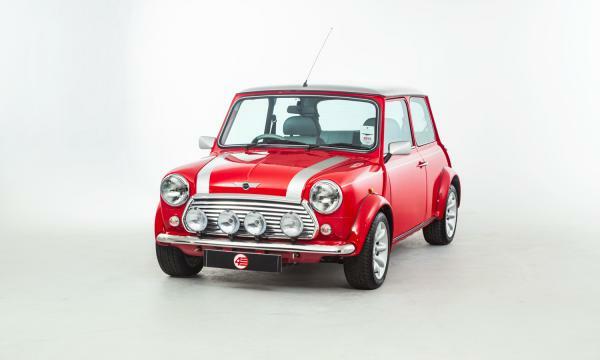 One owner, 14k miles, panoramic hardtop, impeccable provenance with scale model and Certificate. 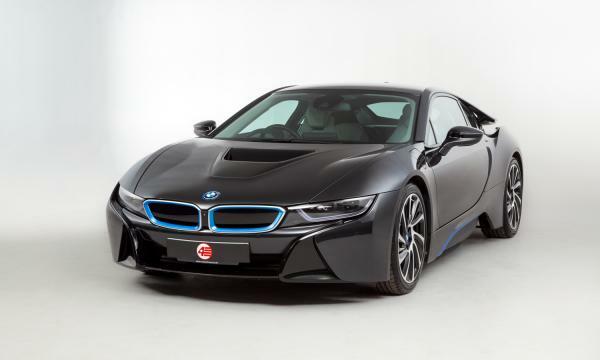 A one-owner i8 in Sophisto Grey Metallic, remapped to 411hp, 22k miles, 2016. A 15k mile 360 CS, in Rosso Scuderia with painted tricolore stripe. 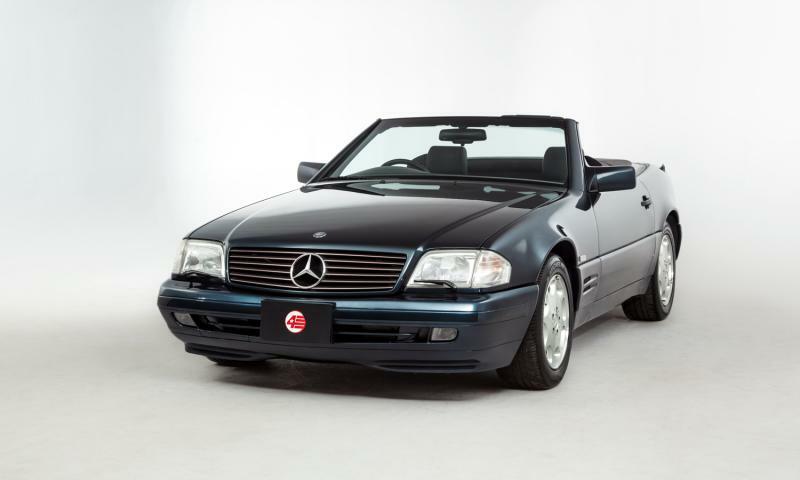 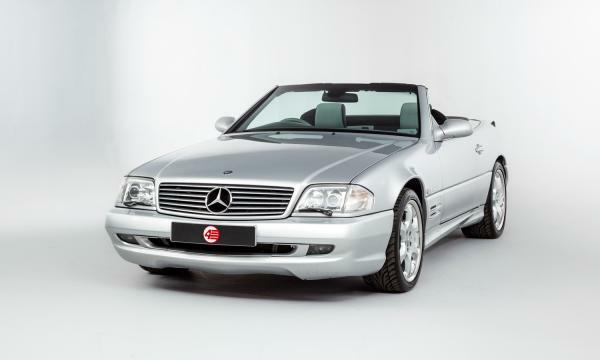 A 1995 facelift SL, freshly serviced with just 24k miles from new.